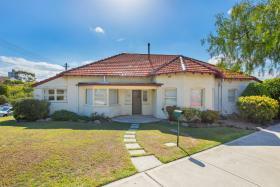 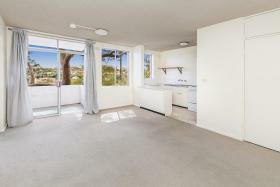 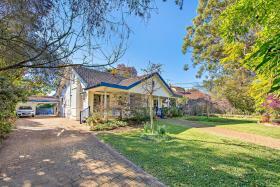 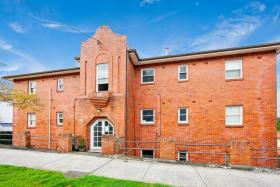 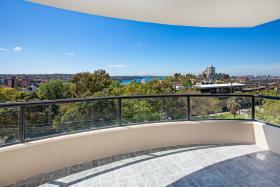 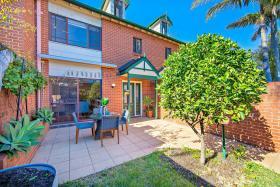 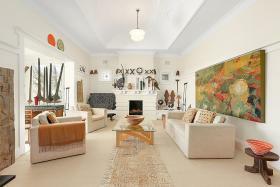 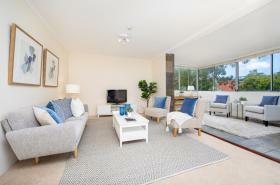 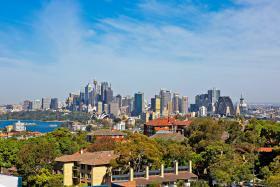 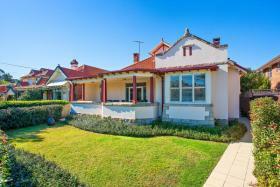 First National Real Estate Cremorne is the real estate specialist for Cremorne and surrounds. 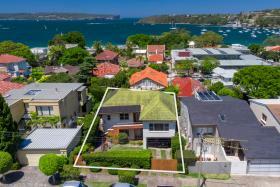 Providing real estate services ranging from residential sales, property management to commercial real estate sales and lease, First National Real Estate Cremorne can help you with all your real estate needs. 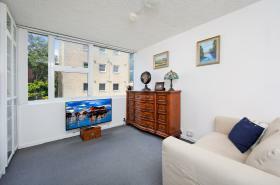 At First National Real Estate Cremorne, you will always be treated as our top priority. 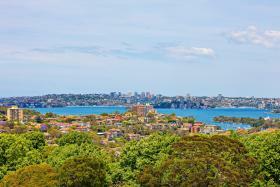 At First National Real Estate Cremorne – we put you first. 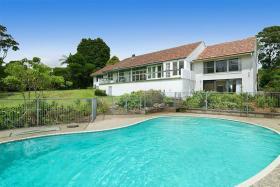 Looking for a property? 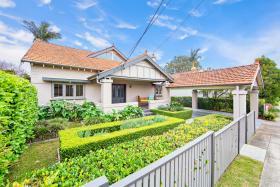 Click here for this week’s open for inspection list. 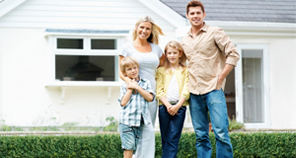 For information about real estate in your area and our services, contact our real estate team today.